Free Shipping On Orders $100+ !!! 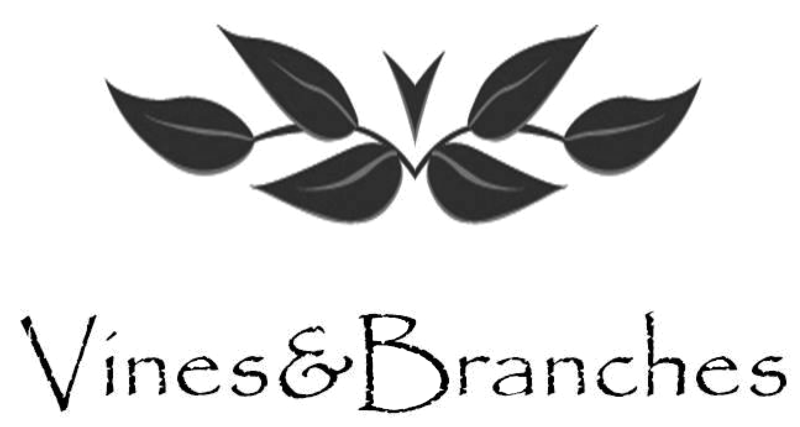 Since 2012, Vines & Branches Greenport has been a beloved source for gourmet olive oils and vinegars. 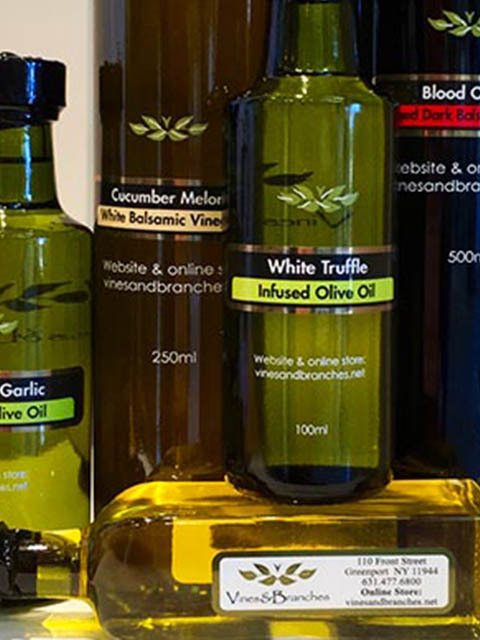 We boast an expertly curated collection of naturally flavored olive oils, freshly sourced from all over the world and aged balsamic vinegars . 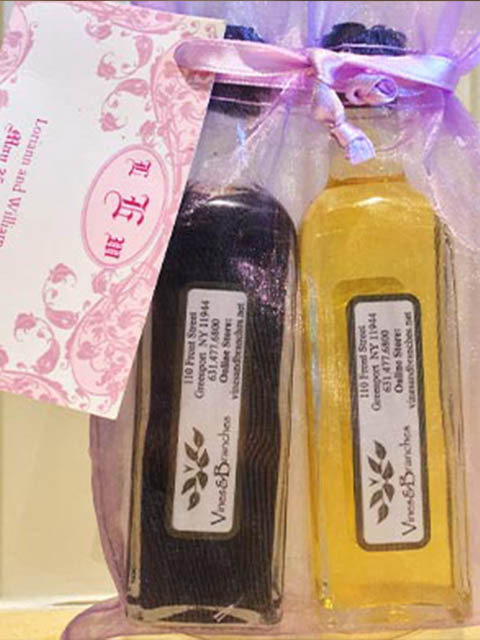 Unlike balsamic vinegar and olive oil you might buy in your grocery store, all of our products are 100% all natural and fresh for the richest flavors available. 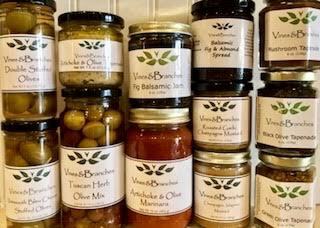 Vines & Branches also offers a wide collection of specialty foods such as our line of herbs, sea salts and seasonings as well as an assortment of tapenades, soups, salsas and dips, unique gift sets, handmade olive wood items and holistic olive oil-based skin care products. Perfect gift for any occasion!